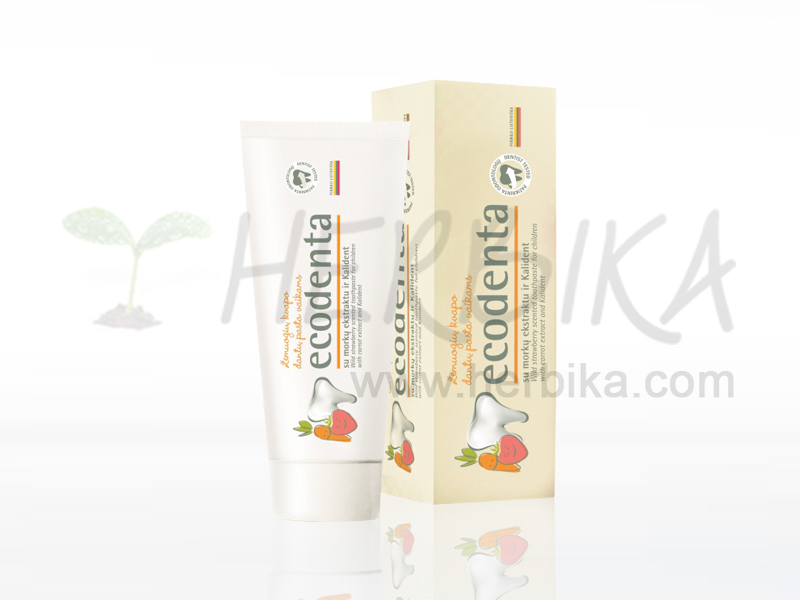 Wild strawberry scented toothpaste for children with carrot extract and Kalident created especially to care for children's teeth. 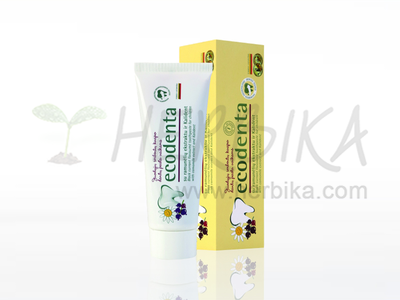 Toothpaste without abrasive elements gently cleanses and protects children's teeth from micro-cracks, decay and strengthens dental enamel. For children below the age of 6 use a pea-sized quantity of toothpaste. Brush their teeth twice a day for 2–3 min. 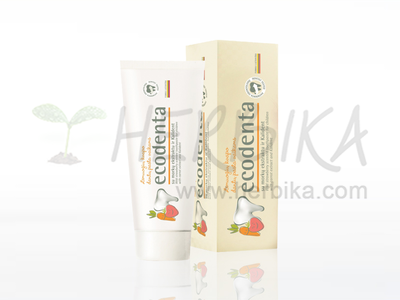 Tested by dentists, approved by Lithuanian University of Health Sciences. 2. OMEGA 3 Fish oil with Sea buckthorn oil 100caps. 3. 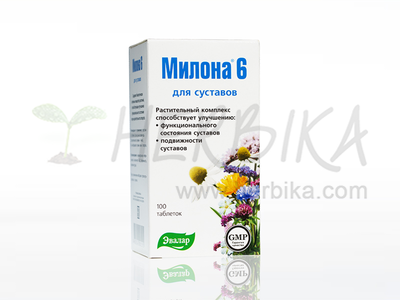 Milona 6 for protection of joints. Dietary supplement 100 tbl.